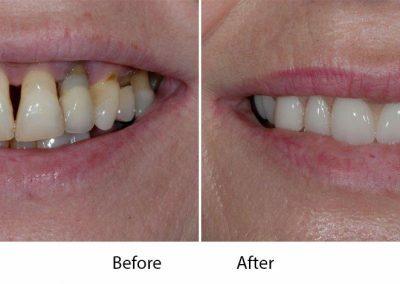 Dental Implants are the most modern way of replacing a missing tooth or groups of missing teeth. 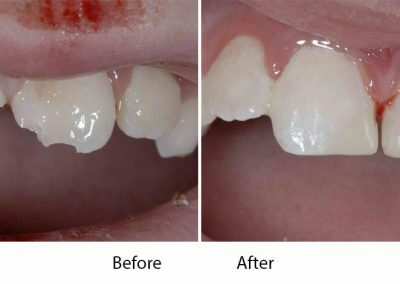 They are not a replacement for natural teeth. 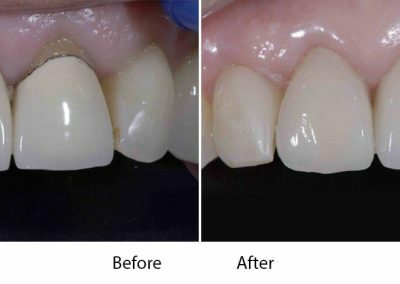 We will always try to save and work with your natural teeth as long as it is safe and predictable to do so however in some cases this is just not possible. 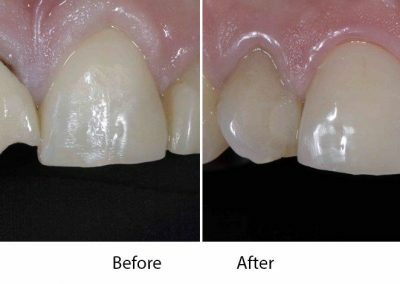 Implant care is advanced dentistry and we will discuss with you the process and ensure that careful and detailed planning is carried out before a decision is made to progress. 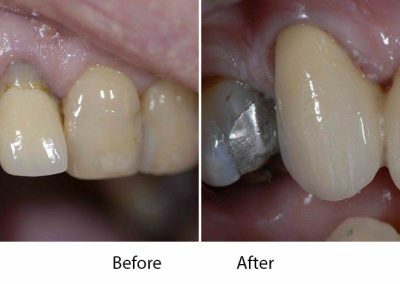 Call us on 01340 871 738 to make an appointment with Simon to discuss your implant needs or alternatively ask your regular dentist for a referral. To keep abreast of all the most up to date implant technologies we are members of the Association of Dental Implantology. 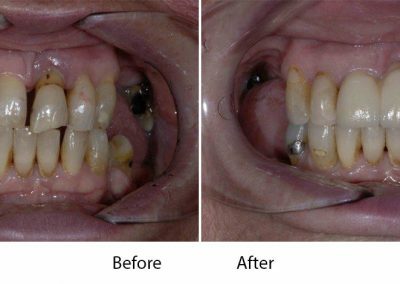 In addition we currently are using the Straumann implant system and we recommend their website as a good source of information if you are considering dental implants.